Everyone was feeling a bit under the weather this week, but I still managed to take a pic a day! 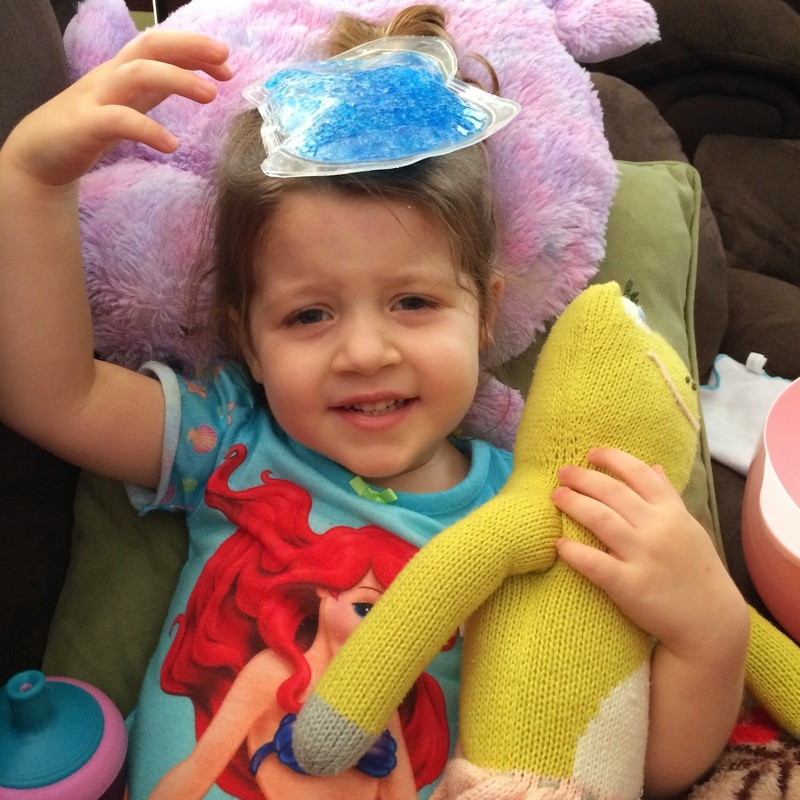 Day 241 - Lacie started off the day fine and ended up with a fever (hence the ice pack) out of nowhere. I actually blame her well visit at the doctor's office for this little bug that worked it's way through our house! Day 242 - Blakely loves to read...especially if it's a Disney Princess Book (or Goodnight Moon)! 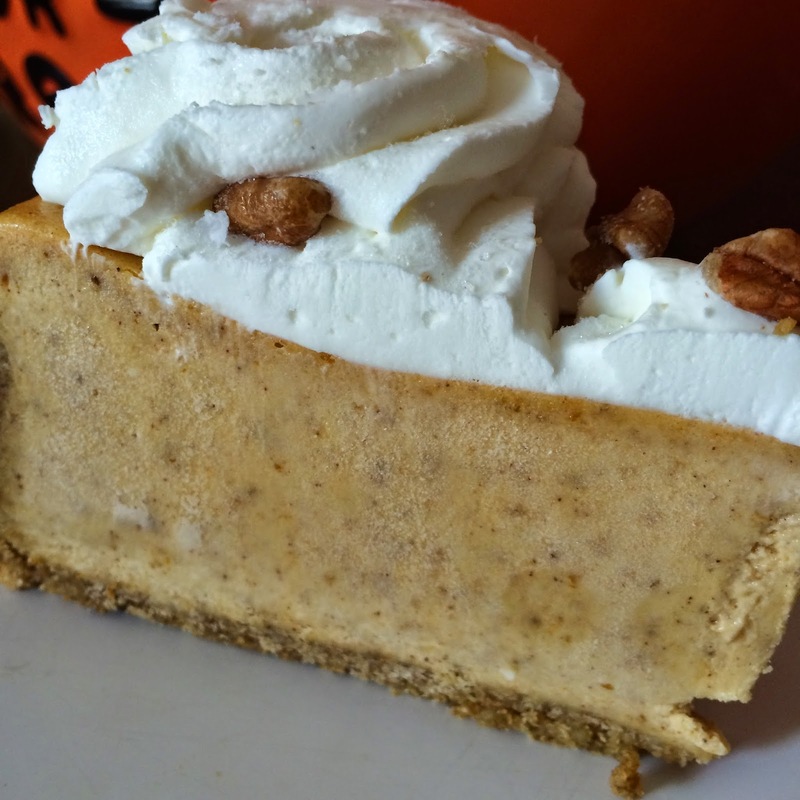 Day 244 - A big thanks to my wonderful Father-In-Law who brought me an entire Cheesecake Factory Pumpkin Cheesecake (it was a.m.a.z.i.n.g.)! 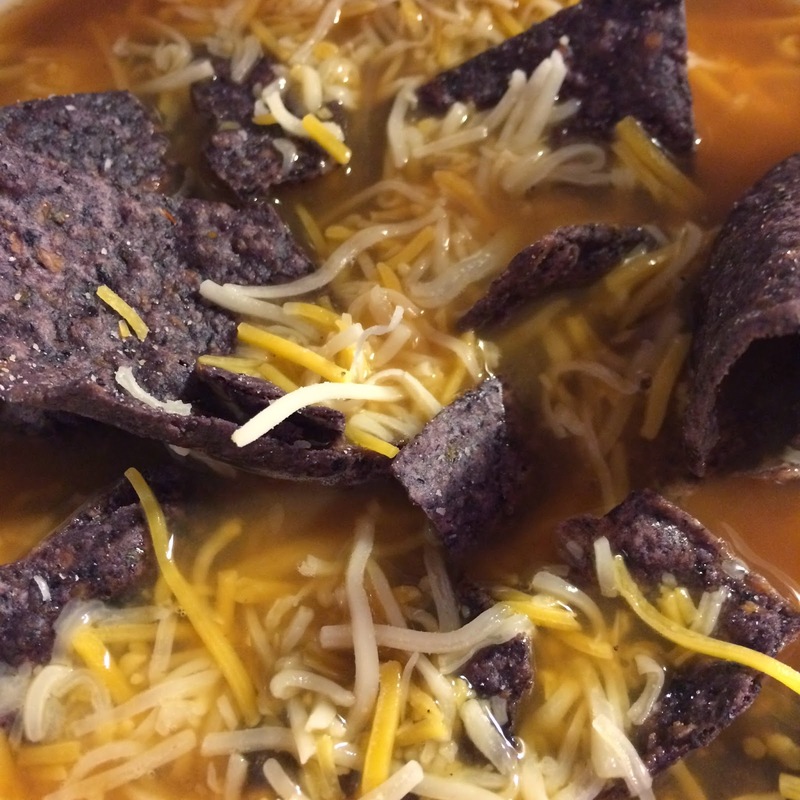 Day 245 - despite the heatwave, we enjoyed Mexican Tortilla Soup for dinner (but in the future I should check the weather before meal planning). Day 246 - I love walking into their room in the morning to see them sitting side by side reading books! Day 247 - I put away all my summer colors (goodbye hot pink) and took out my fall/winter nail polishes!